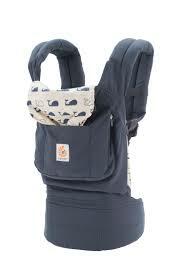 Ergobaby Original Baby Carrier – Marine. 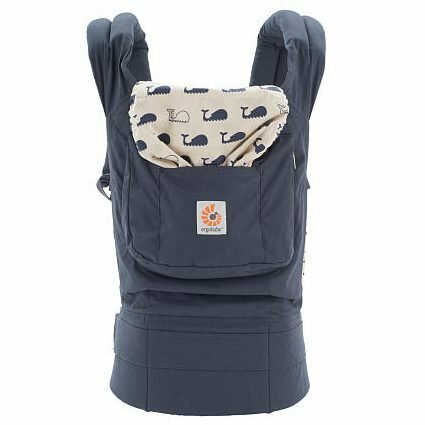 Our Ergobaby Original Marine baby carrier blends our award-winning comfort and design with an ocean-friendly pattern of whales amid a classic Smokey blue. The Perfect baby sling. 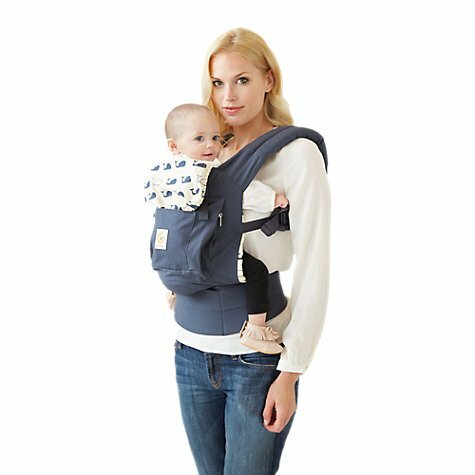 Ergobaby Original Baby Carrier – Marine. 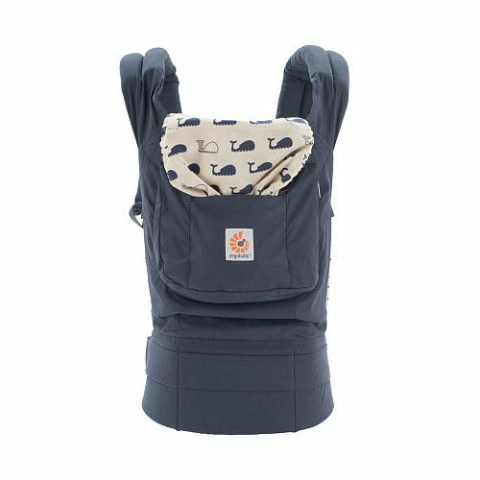 Ergobaby has been designing carriers that offer consumers comfort and ergonomics and our Original Collection offers the widest variety of colors and patterns. 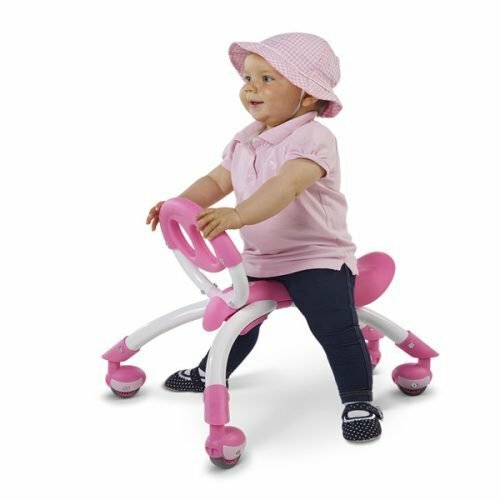 The Marine Carrier offers a delightfully adorable take on the classic nautical trend that is sure to inspire everyday adventure. -Sleeping Hood: Integrated, 100% cotton poplin with elastic edging and snap-to-strap attach. 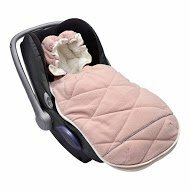 Supports baby’s head while sleeping and protects from sun and wind. 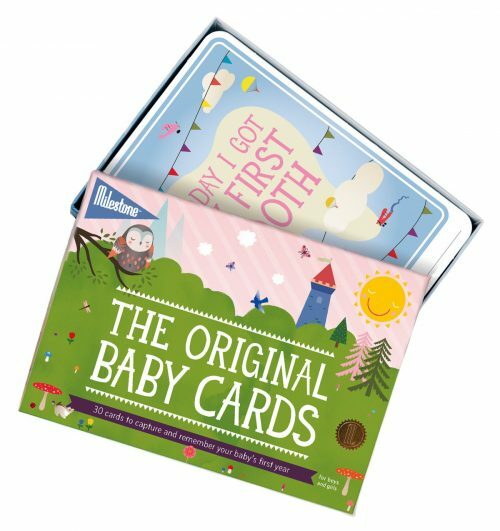 Adjusts in length with 5 snap levels for growth of baby.